Lamb Loin Chops – Simply Sundays! It is a simple dish that will make a lamb lover out of almost anyone! 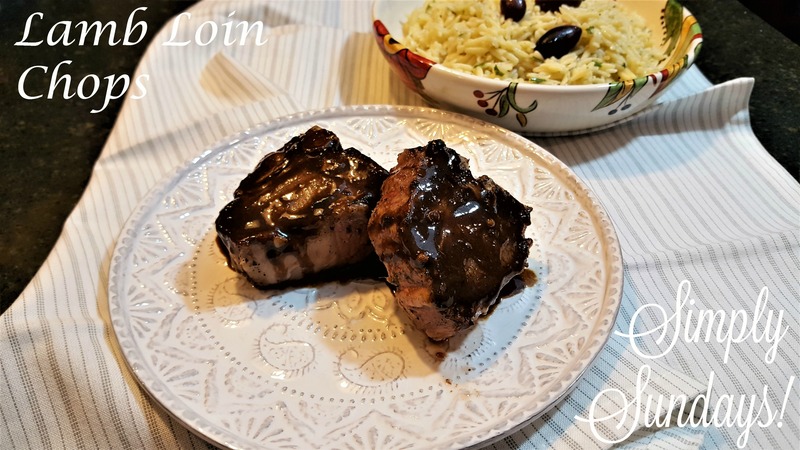 We served the loin chops with some herbed orzo with kalamata olives and of course, our delicious gravy!